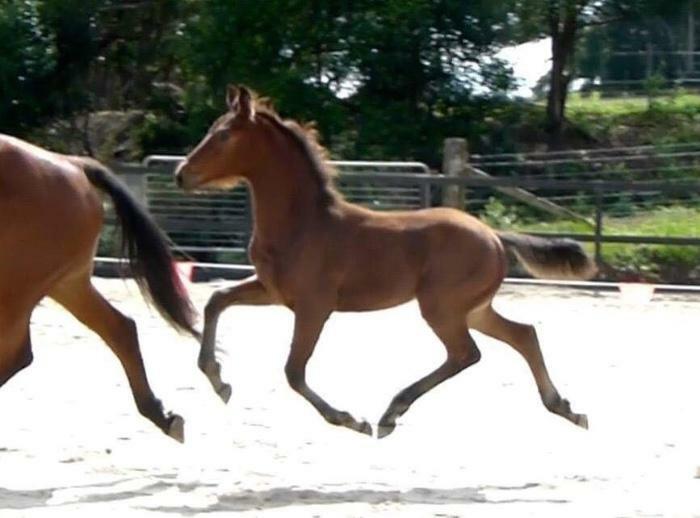 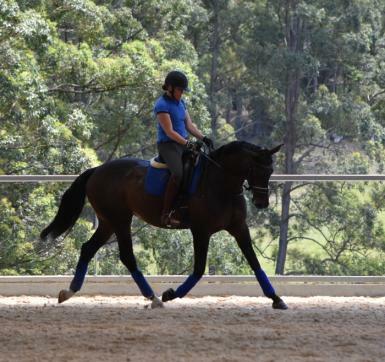 Sienna is a kind, sweet mare with three ground covering, expressive paces. 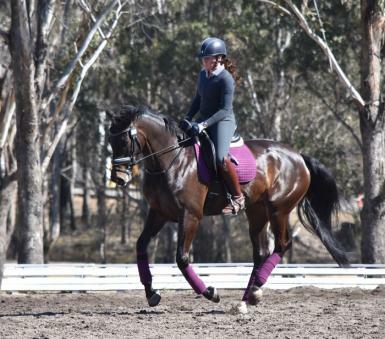 She has competed successfully from limited outings. 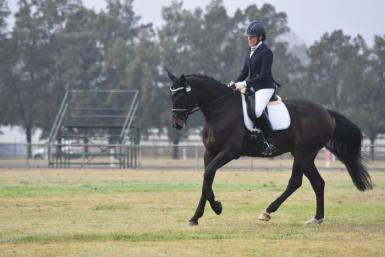 Including winning AOR Preliminary Champion at DNSW Winter Festival in 2018. 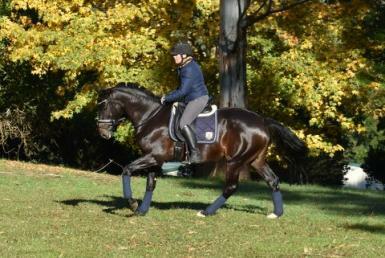 She is competing preliminary/novice and training elementary. 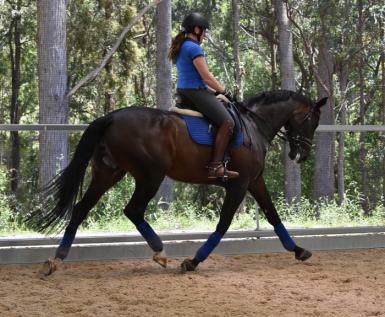 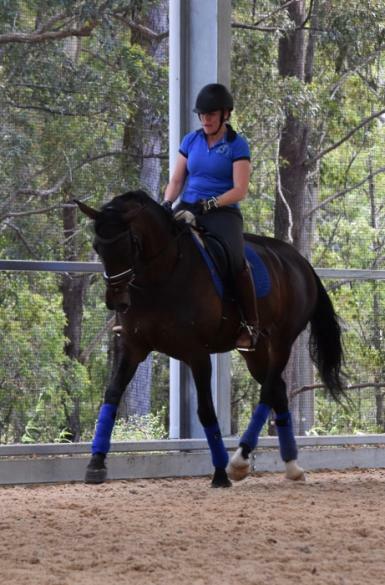 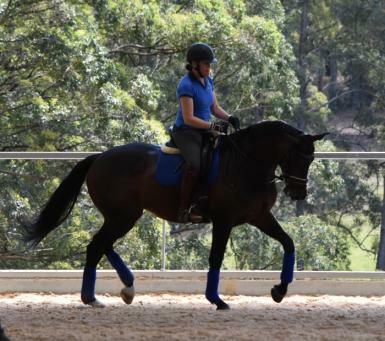 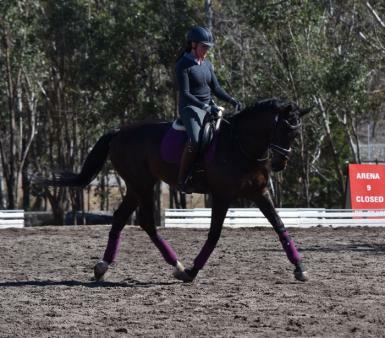 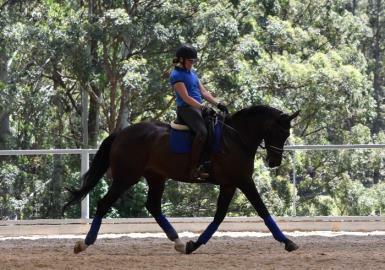 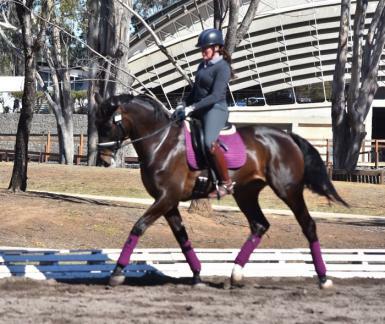 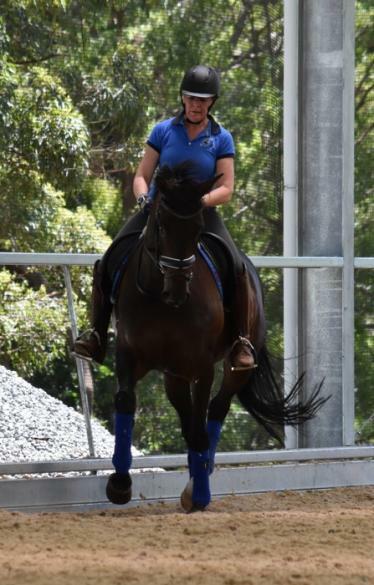 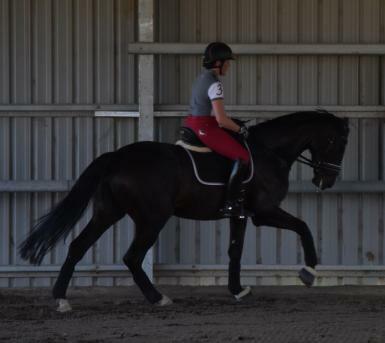 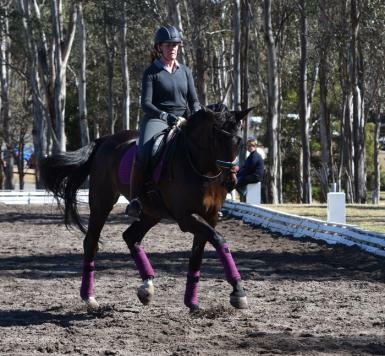 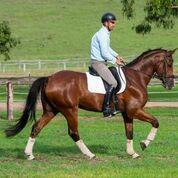 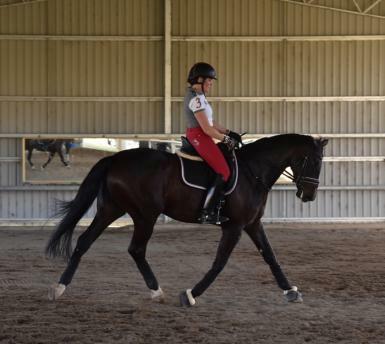 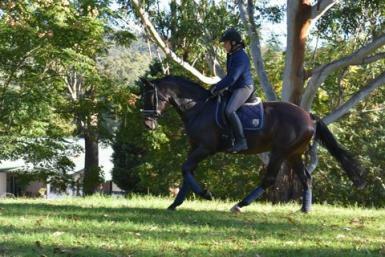 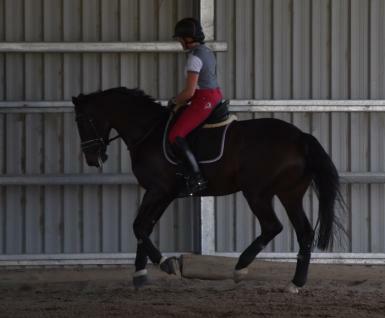 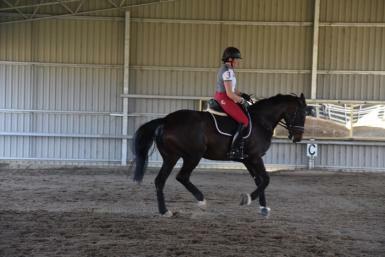 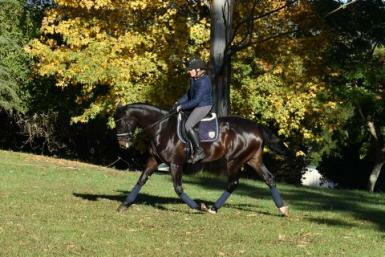 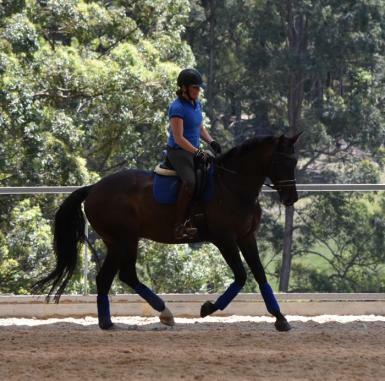 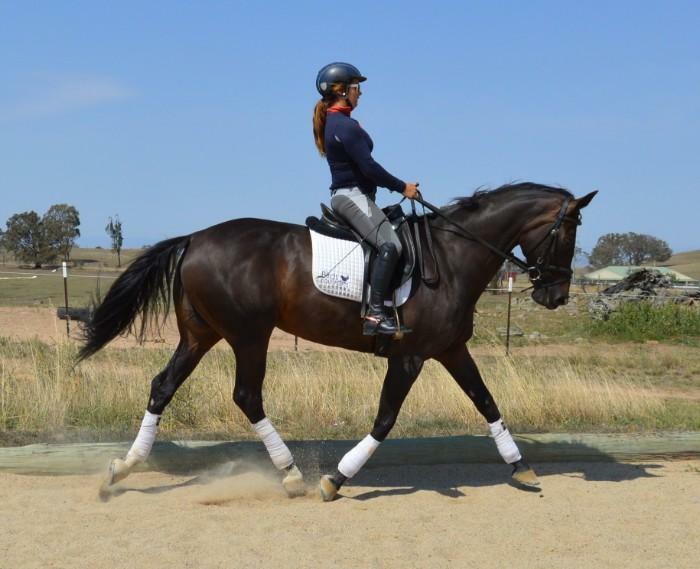 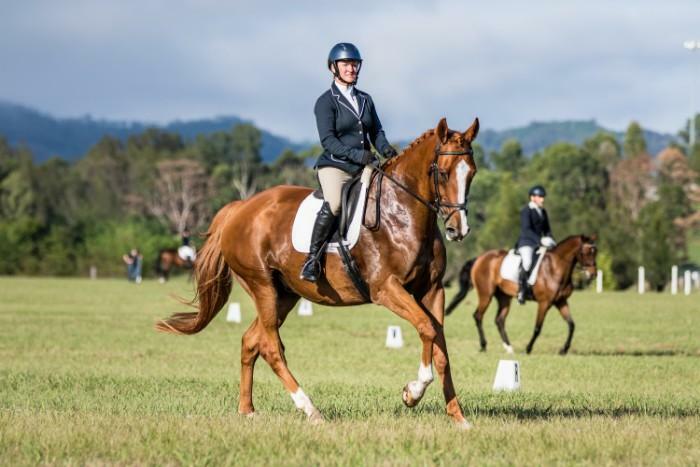 Sienna has a very trainable temperament but does require her rider to give her confidence. 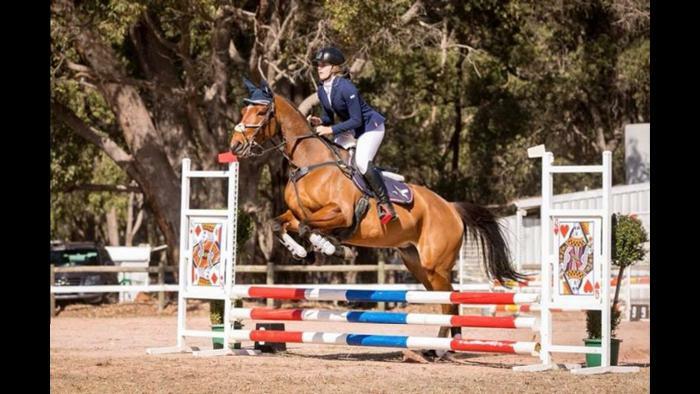 Genuine reasons for sale only to the best home. 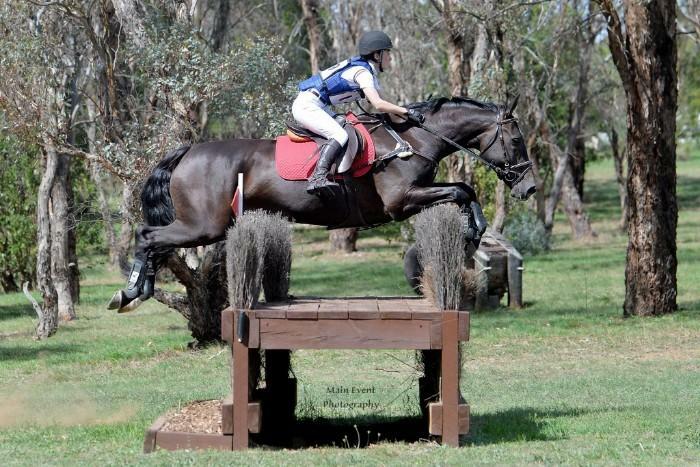 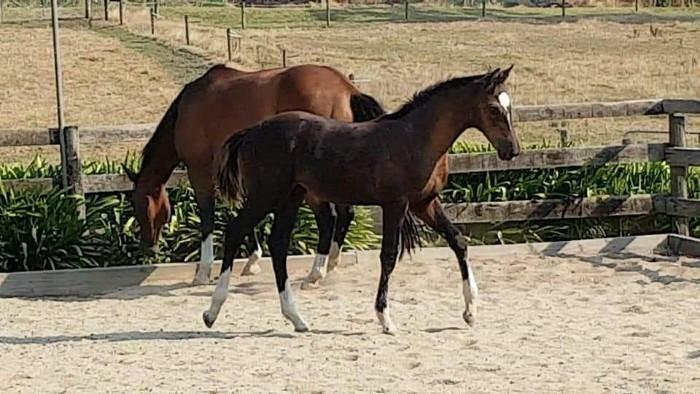 Price negotiable Contact Rhiannon on 0421740767 or Mandy on 0435718485.